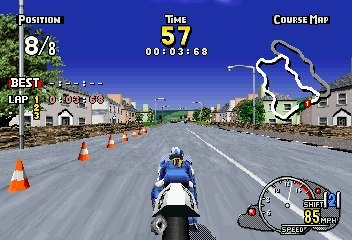 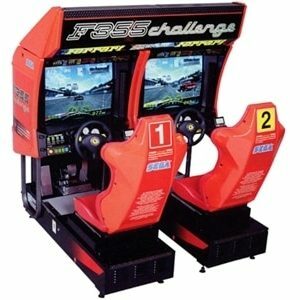 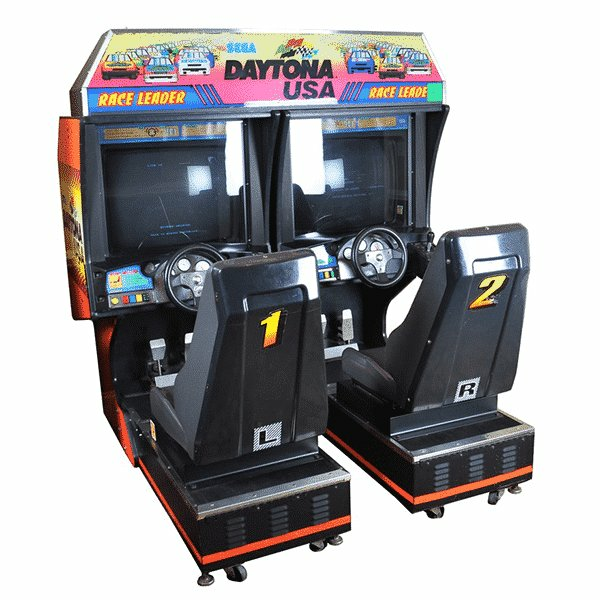 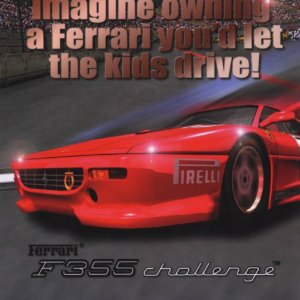 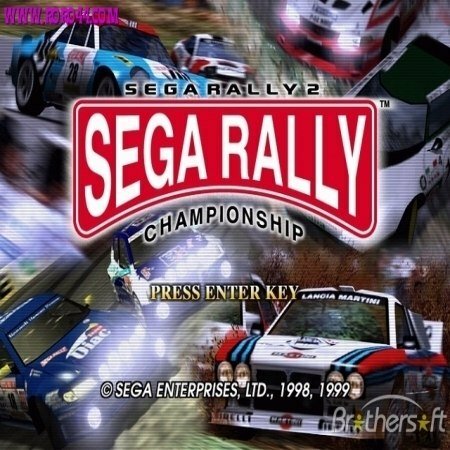 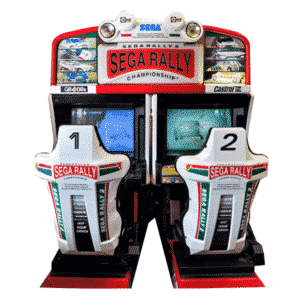 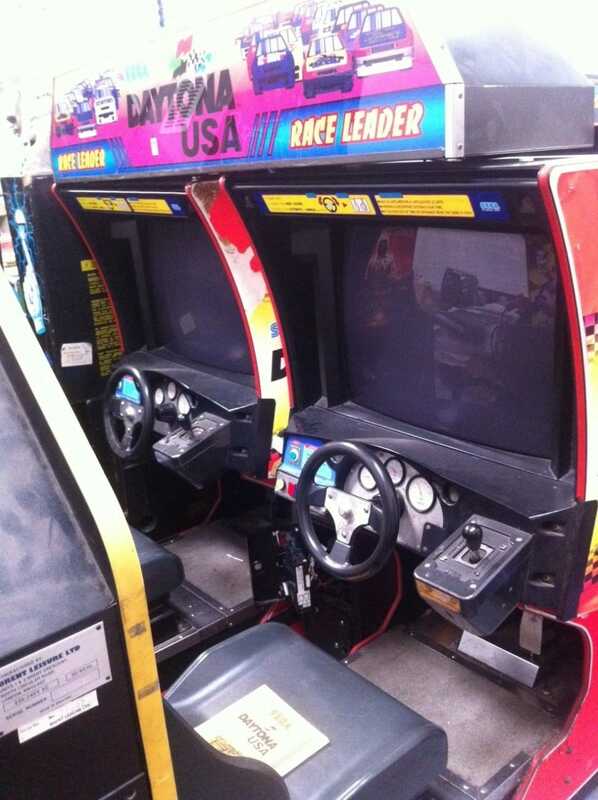 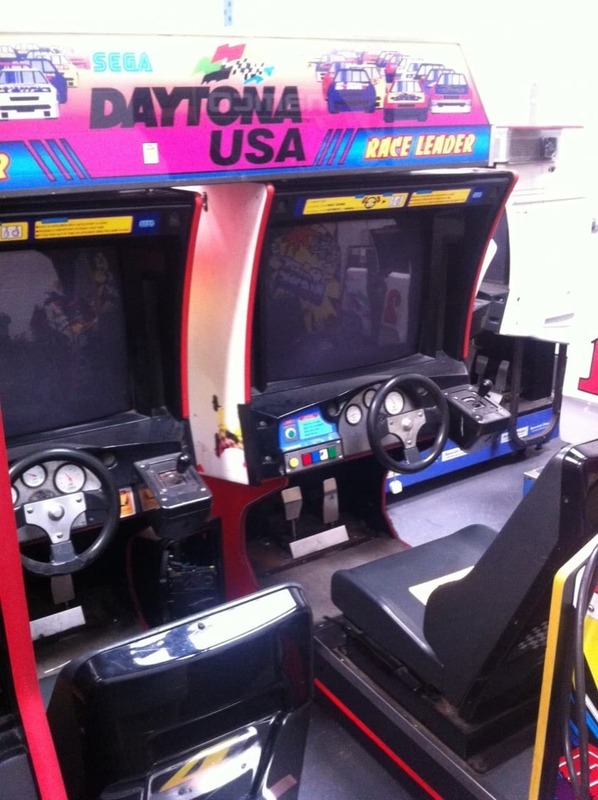 The Daytona USA Twin Arcade Machine was originally launched in 1994 and to this day still provides a superb driving experinece. 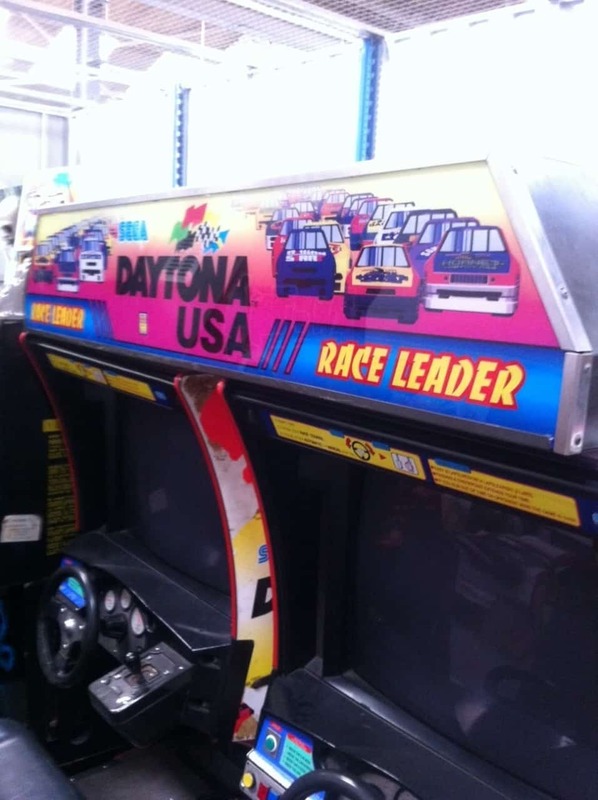 Race your friends around the world famous Daytona Race Track in 750BHP NASCAR stock cars, negociating the high bank turns at speeds of up to 200MPH! 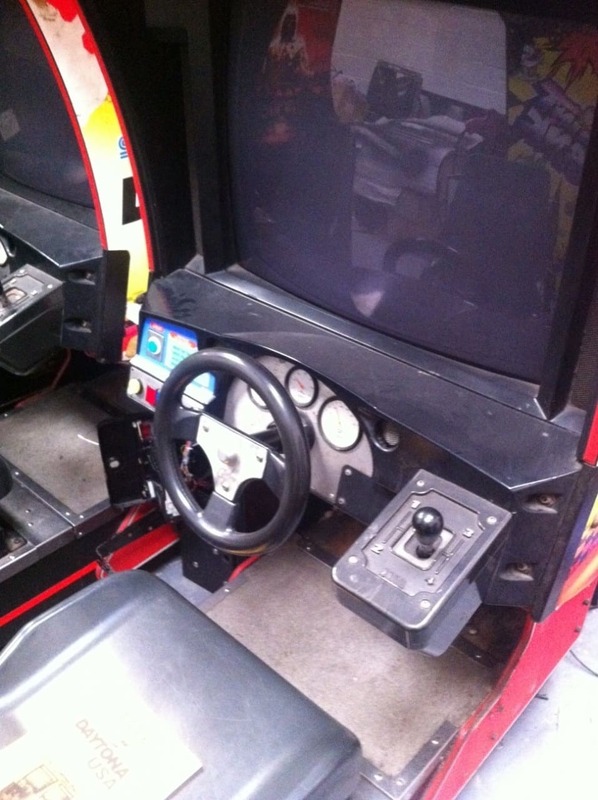 This cabinet is sure to provide hours of thrilling entertainement for all ages.